Need a real controller to play Sonic? 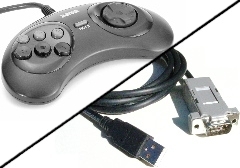 Get a Genesis RetroPort Adapter to use your own 3 or 6 button Sega Genesis controllers. 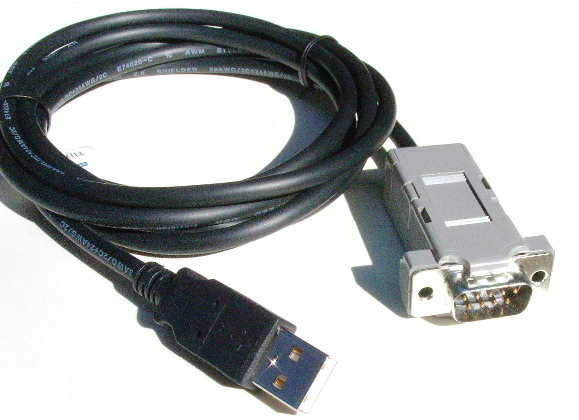 This small inline adapter plugs into your USB socket and into your own controller. Controller not included.